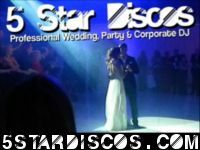 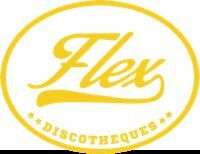 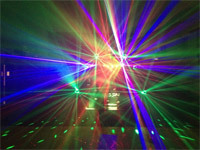 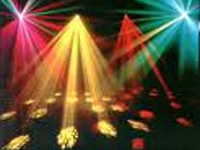 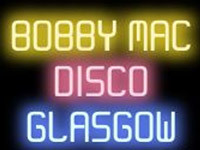 needadisco.com members have completed hundreds of discos in the Bathgate area. 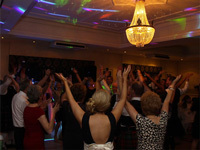 The following guideline prices show typical rates for common types of event. 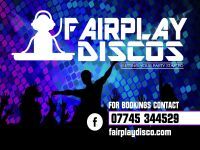 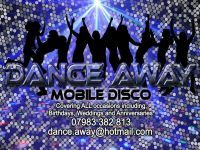 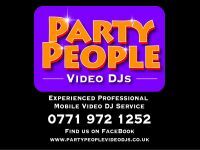 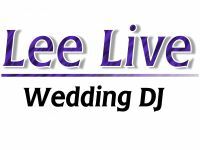 All our DJs featured on this page cover the EH48 area, including Boghall Parish Church and surrounding area, including Bathgate, Armadale. 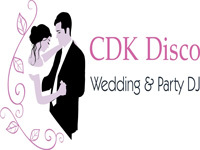 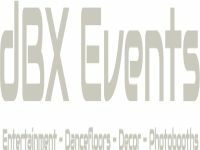 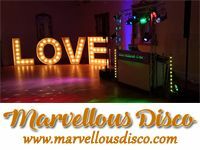 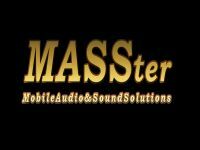 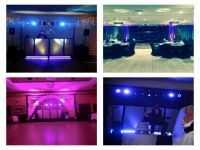 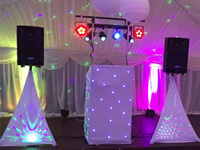 You can now provide a few details about your requirements and we'll identify the most suitable DJs based on the information you give us, and contact them on your behalf for no-obligation quotes.